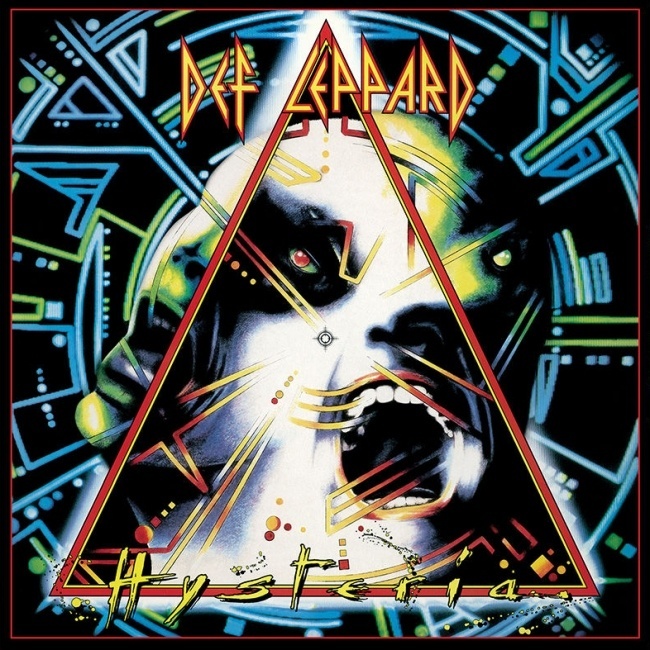 Def Leppard band members and ex-managers have reflected on the recording of the Hysteria album 30 years on. The new in depth interview with Billboard magazine features new quotes from Joe, Rick, Sav and Phil about the album's recording process and everything else that went on in making their most successful album. Contributions also come from ex-co-managers Peter Mensch and Cliff Burntstien as well as photographer Ross Halfin. 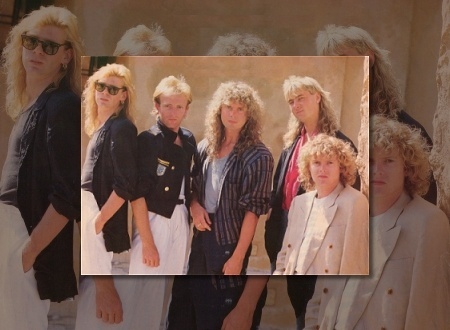 Engineer Nigel Green also tells his story having never previously talked about his role working on the album alongside Mutt Lange. Sadly Mutt himself did not contribute having only ever given one interview (now commercially released on the BBC Rock Of Ages documentary included with the 30th anniversary box set). Jim Steinman had been asked to take part but declined. Read a few quotes below and follow the link to Billboard to view the entire article. "The record company owned this studio in Hilversum just outside of Amsterdam. It was a great studio and it was just a great vibe. The problem was we were spending too much money so we ended up going back and forth to a little jingle studio in Dublin. We were trying to be budget conscious because it was running away with us. [Toward the end], the label’s going “where’s this record?” and we’re in hideous debt, $4.5 million, which is still huge now, but back then was a ridiculous amount of money to spend on an album." "They parted ways [with Steinman] and I was brought in for what I thought would just be finishing off recording vocals and final mixing. But it soon became clear that a lot of the record still had to be recorded. I did my best re-recording guitars to beef up the sound and improve certain parts. We plodded on for quite a while, but in the final analysis it was really Mutt they needed."